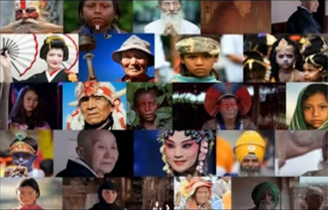 The Workshop on “Developing Safeguarding Plans for Intangible Cultural Heritage” co-organized by CRIHAP started on 21 November in Kathmandu, Nepal. The Training of Chinese Trainers Workshop on the Implementation of the 2003 Convention was held at Shanghai University from Nov 7 to 14, 2016. Form October 24 to 28,Workshop on Community-basedInventorying of Intangible Cultural Heritage was held in Nukuʻalofa in the Kingdom of Tonga. In cooperation with China Cultural Centre in New Zealand, CRIHAP organized a tour of Guqin in New Zealand from October 15 – 20, 2016. 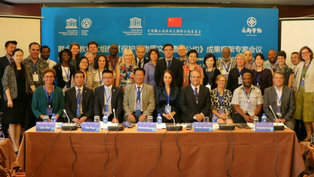 Focusing on the role of the media in raising awareness about safeguarding the ICH, the Sub-Regional Meeting for Intangible Cultural Heritage Safeguarding in Northeast Asia was held on 9-12, October, 2016 in Ulaanbaatar, Mongolia. 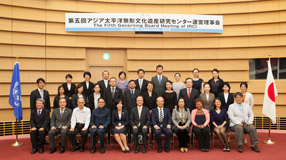 The Fifth Governing Board meeting of the International Research Centre for Intangible Cultural Heritage in the Asia-Pacific Region (IRCI) was held on Sept 28, 2016 at the Osaka International Convention Center. 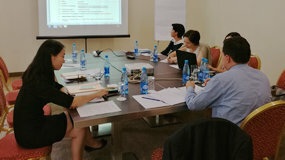 CRIHAP visited Kyrgyzstan during 1-5 September, 2016, and held the preparatory coordinating meeting of the 2017 Training-of-Trainers Workshop for Central Asian Countries. 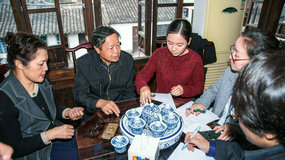 A group of experts will gather in Beijing from 7 to 9 September to take the first steps towards an overall results framework for the 2003 Convention.